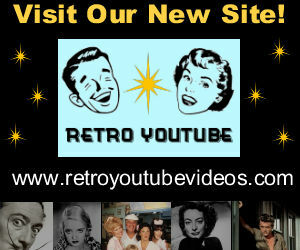 Great vintage video featuring girls modeling swimsuits in 1940. Per the description, the commentary is from an original 1940s newsreel. Many thanks to my friends at British Pathe for sharing this wonderful clip.